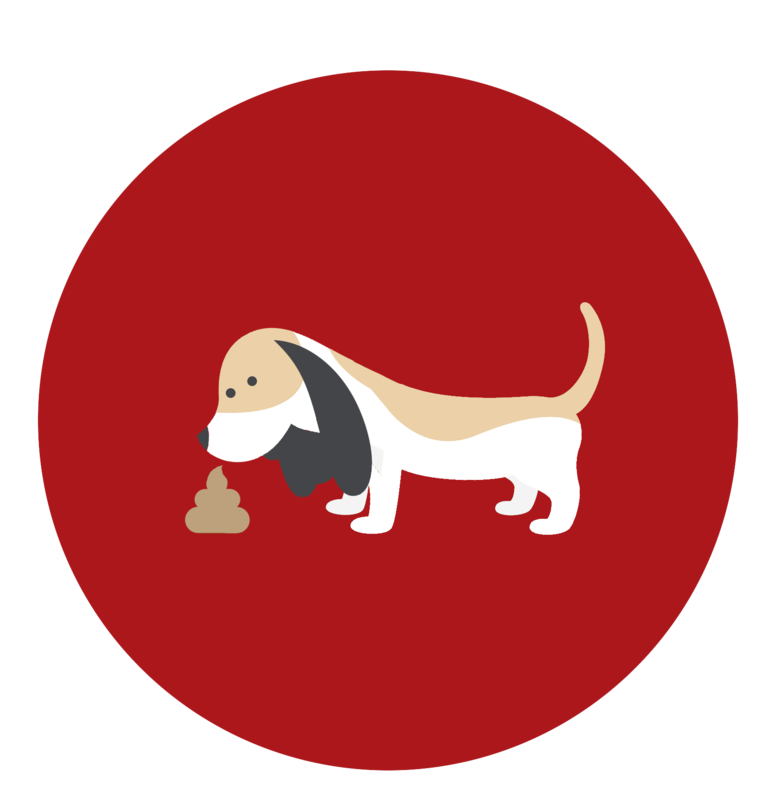 We are a DoggyDoo PickUp Service for canine owners who have better things to doo than clean up their dog’s dirty business. Doo what you doo best and outsource the rest! We are the #1 Pooper Scooper in the Minneapolis/St. Paul area. Yard Now Open for Bare Feet! Is your yard ready for summer? Is your yard enticing you to go outside…but the poop is keeping you inside? Call ScoopyPoo for weekly PickUp! Then fire up the grill and enjoy your yard. Your to-do list is already intimidating. 2. It’s a job nobody wants. 3. It’s really not expensive. We know you spend more per week on coffee/chocolate. – No more dog fights over who does the DooDoo PickUp. – No more bribing the kids to “PickUp their dog’s Poo” even though we know they doo a crappy job. ScoopyPoo Cleans Up Marital Spats Along with Spot’s Spots. Call ScoopyPoo! We endorse quality time with the family (dogs included). Be Clean, Be Green and Be PooFree! Hire ScoopyPoo and you will be clean, your grass will be green and all will be PooFree. Don’t get poo on the shoe and then track it into the house. Call ScoopyPoo! 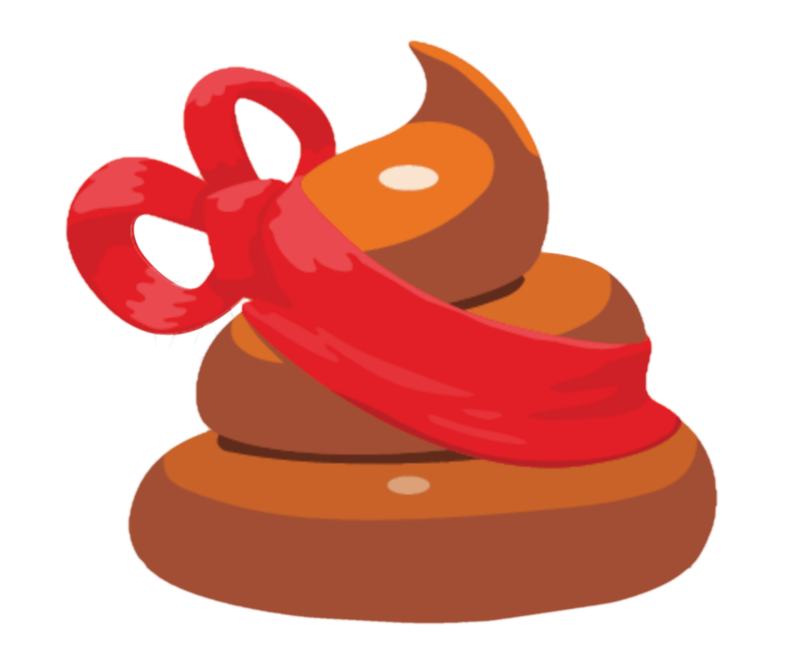 Poo left to pile up can lead to dead spots and lawn blight (that’s not being green you know). * Senior Citizen and Service Dog discounts may apply. 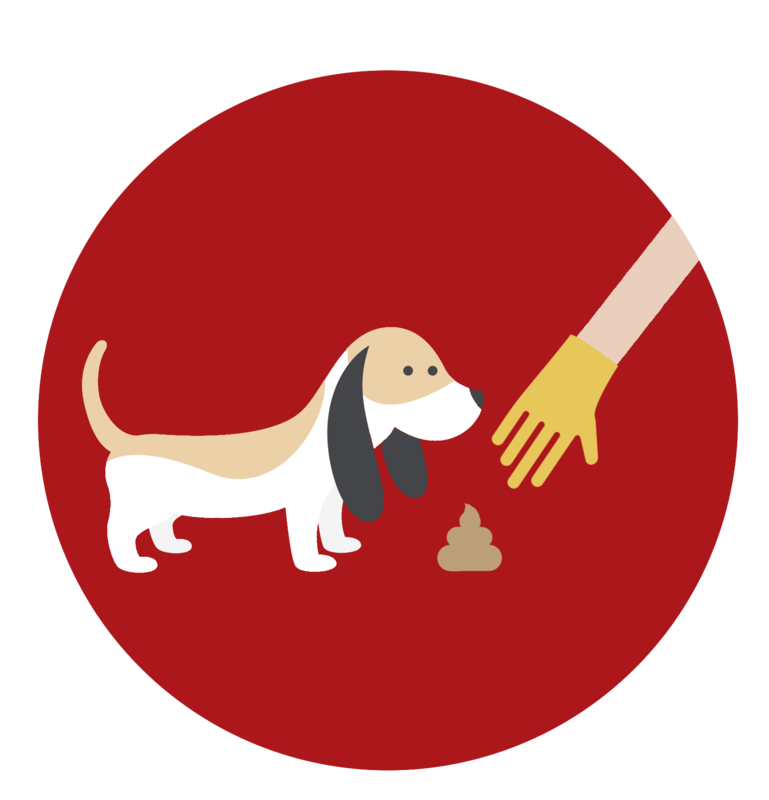 Simply put, we pick up your dog’s poop so you don’t have to! A well trained ScoopyPoo Scooper will visit your yard weekly, twice a week, or every other week. Using our doggy charm and effective search methods we locate all the “landmines” left behind your furry friends. Armed with all the tools to safely and effectively remove the dog poop, the scooper will scoop the poop and place in a double, anti-smelly plastic bag that is then deposited into your garbage. K9 Connection provides unique, dog-friendly events across the Twin Cities for dog owners and their dogs.